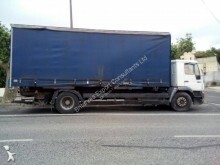 A tarp truck is a flatbed truck with tarpaulin equipped with slatted slides. 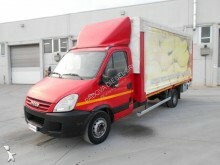 It is used to carry a large variety of goods stocked on pallets, which aren’t sensitive to variations of temperature. 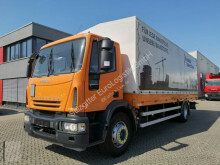 The tarp truck is not to be confused with a tautliner which is also a flatbed truck with a tarpaulin. 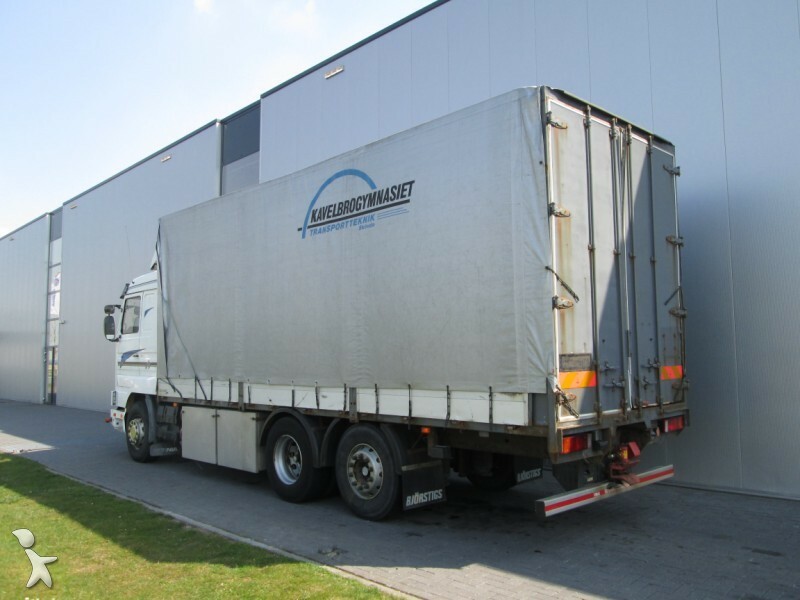 They can be differentiated thanks to their sliding tarp systems: the curtain of the tautliner slides on the side whereas the one of the tarp truck is to be folded up upright. 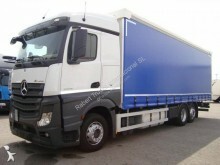 Its crossed side straps keep it attached to the slatted slides. 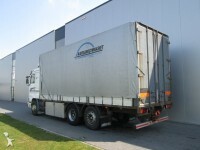 The tarp truck may be equipped with a rear hatch attached to load and unload it more easily. 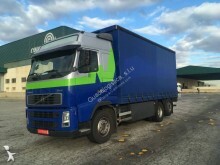 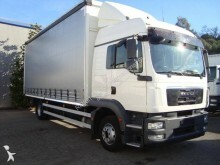 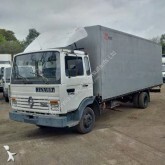 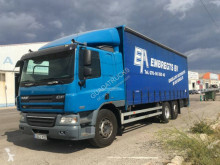 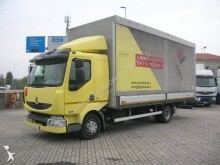 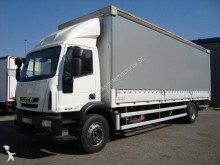 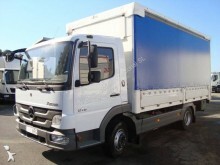 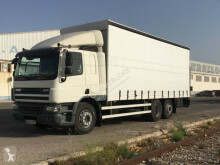 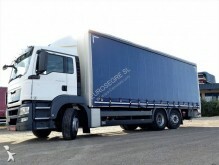 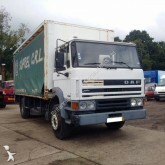 Find used tarp trucks ads from the makers Renault, Iveco, Mercedes, MAN, Volvo, Scania and DAF on Planet-Trucks.com.